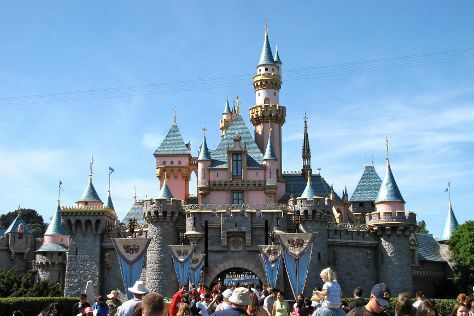 Explore Los Angeles' surroundings by going to Anaheim (Disneyland Park & Disney California Adventure Park). Pack the 23rd (Fri) with family-friendly diversions at Universal Studios Hollywood. There's much more to do: see the interesting displays at The Getty Center, explore the different monuments and memorials at Hollywood Forever Cemetery, appreciate the extensive heritage of Santa Monica Pier, and see the sky in a new way at Griffith Observatory. To find where to stay, other places to visit, and more tourist information, refer to the Los Angeles online driving holiday planner . In November, daytime highs in Los Angeles are 76°F, while nighttime lows are 55°F. Finish your sightseeing early on the 25th (Sun) to allow enough time to travel back home.